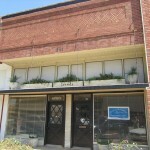 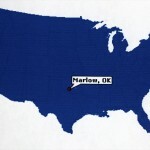 Marlow, Oklahoma (population appx. 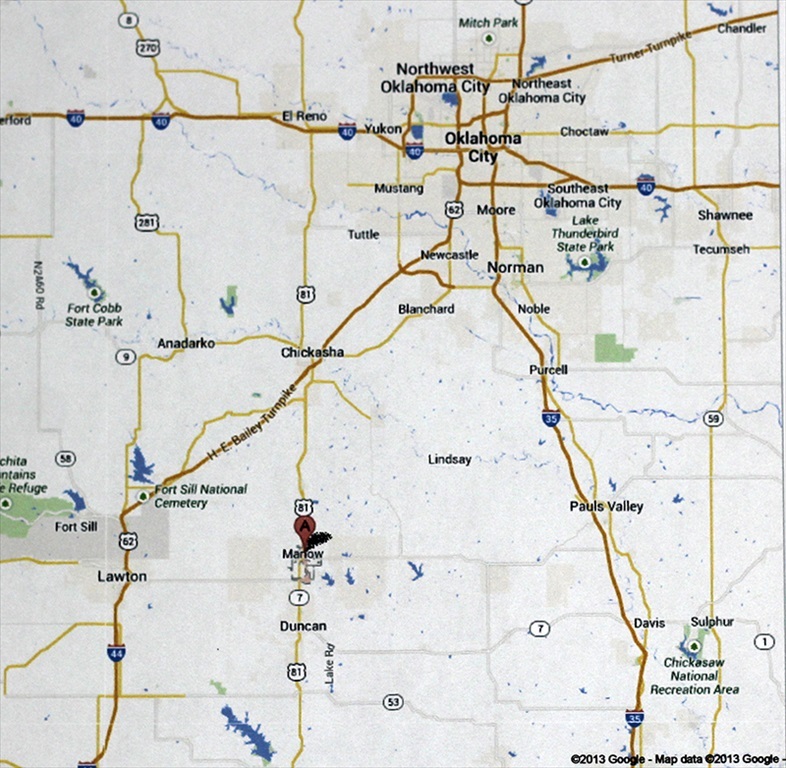 4,700) is located in south central Oklahoma, 55 miles north of the Texas border on U.S. Highway 81. 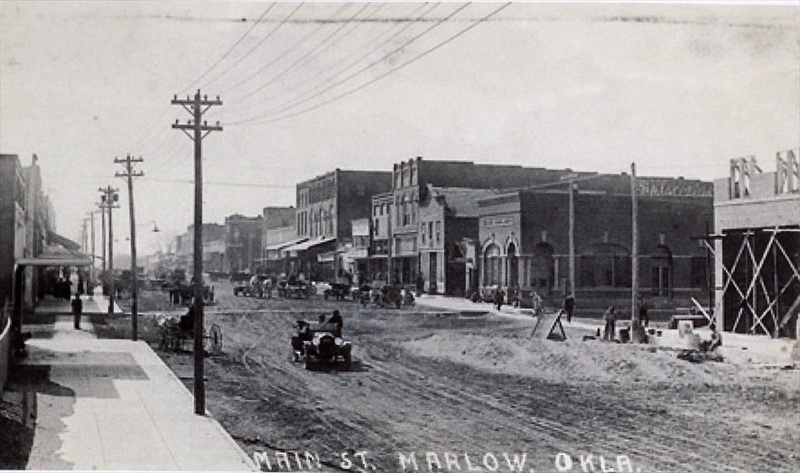 Many of the events in the book take place in towns along Highway 81, primarily Marlow, Duncan and El Reno (Oklahoma), with Nocona, Texas barely off the highway to the south. 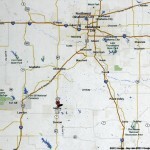 And to the north – Fargo, North Dakota. 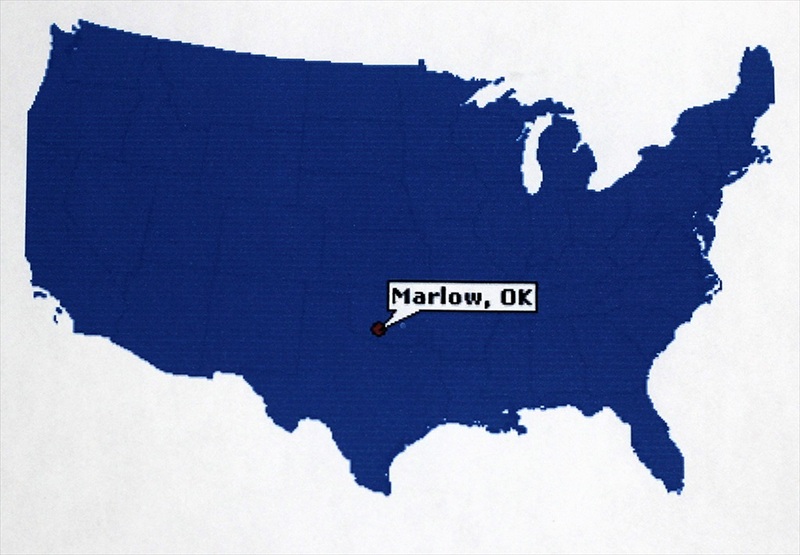 Elmore City is not seen at this resolution, but is located due east of Marlow, about 10 miles before reaching I-35 (courtesy of Google maps). 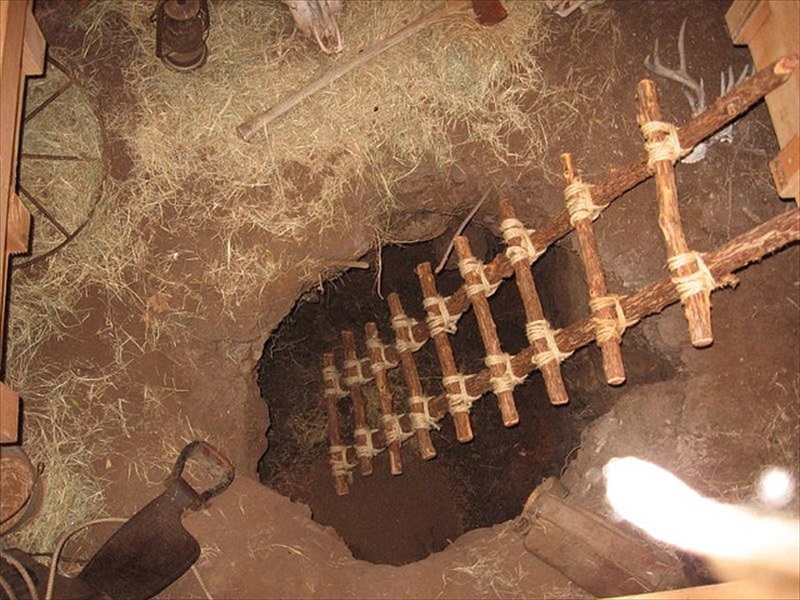 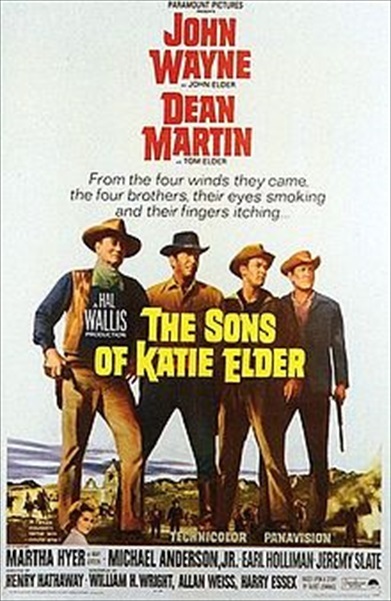 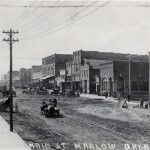 Although older history books often referred to the five Marlow brothers as “outlaws,” the story is quite complex, and the weight of evidence falls in favor of the Marlows, especially in the case of the two surviving brothers. 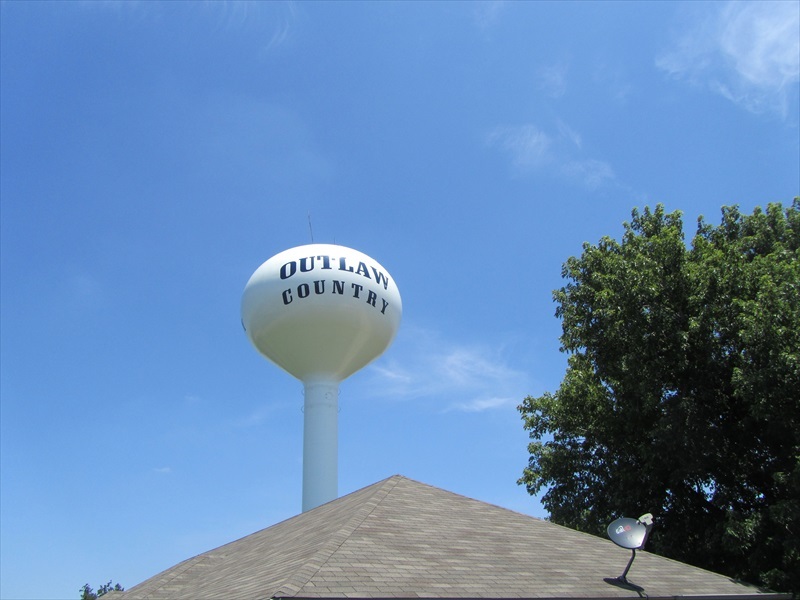 Nevertheless, the town adopted “Outlaw Country” as a widely used brand name, to the point that “Marlow” does not appear on the water tower at all – “Outlaw Country” is painted on both sides. 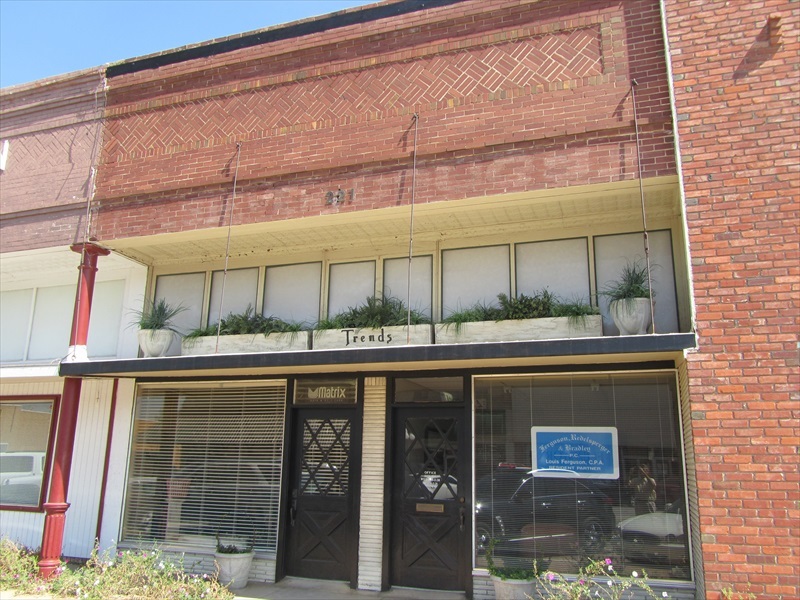 The mob that formed in front of Siever’s drug store on December 17, 1923 had been gathering in the same location for 9 straight evenings. 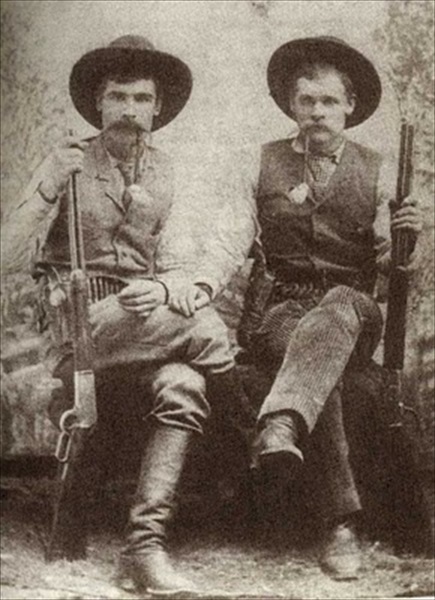 However, on the 10th night, the mob marched down the sidewalk two blocks to the Johnson Hotel where Albert Berch and Robert Johnigan were killed. 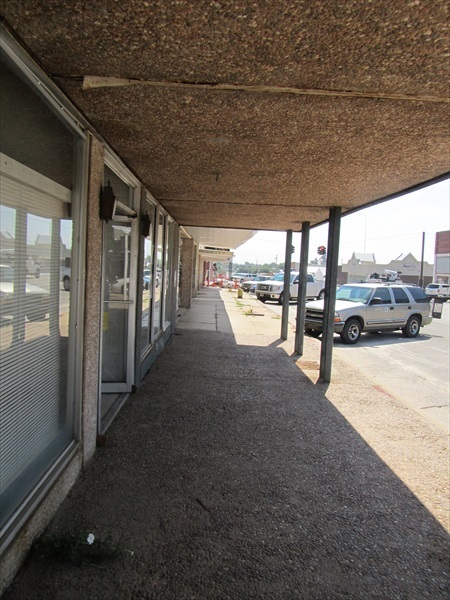 Sidewalk view from Sievers toward the Johnson Hotel. 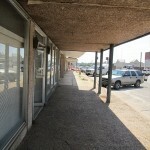 The mob marched down this path, with others following in the street. 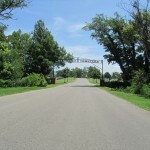 A single monument has Berch on one side, Hollingsworth on the other. 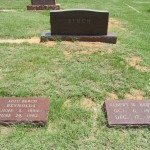 On the Berch side, Lula and Albert are buried side by side. 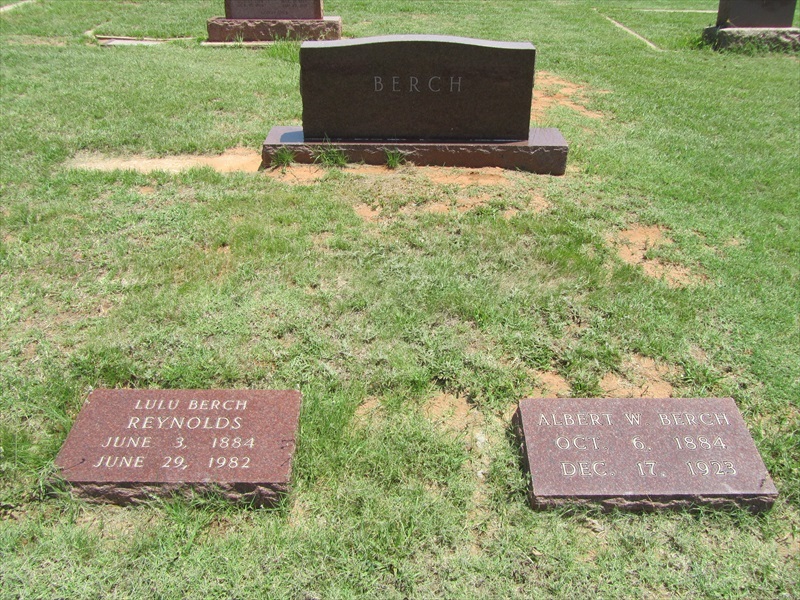 While the dates for Lula Berch Reynolds are correct, the dates for Albert are not, this error explained in the book. 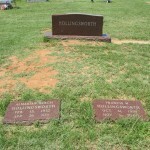 On the Hollingsworth side of the monument, Almarian Berch Hollingsworth and Francis W. Hollingsworth are buried side by side. 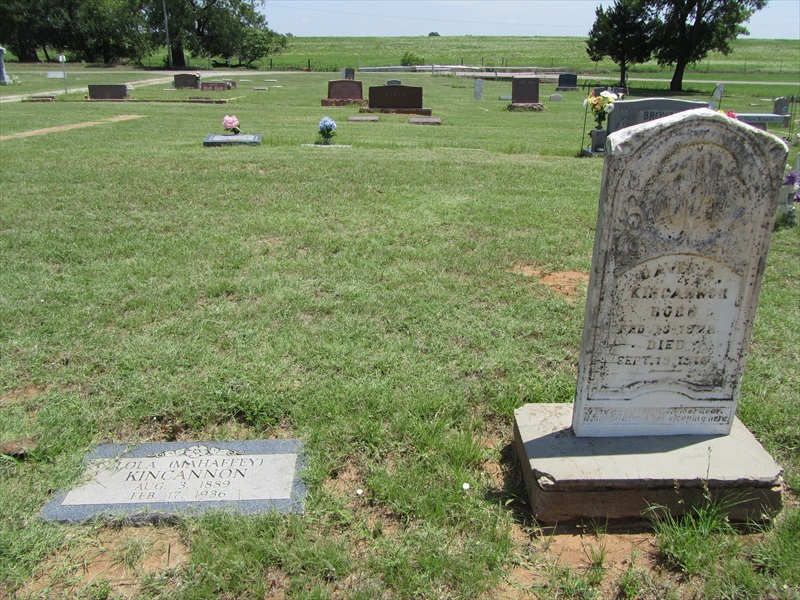 Although Marvin Kincannon’s grave is elsewhere in the Marlow cemetery, a small Kincannon family plot lies close to the Berch/Hollingsworth marker, which one can see centered in the distance between the two Kincannon headstones. 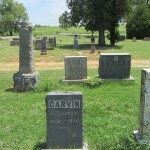 A Garvin family plot is near the Berch/Hollingsworth marker. 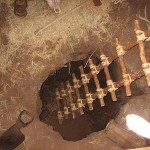 The traditional Woodmen of the World headstone (concrete tree stump) belongs to Walter Garvin, Lula’s first husband. 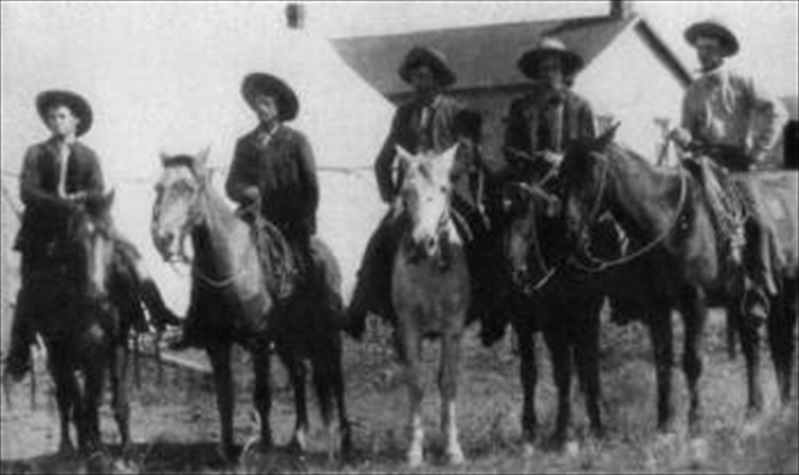 To the immediate right is Fannie Teel, Lula’s sister who died while pregnant. 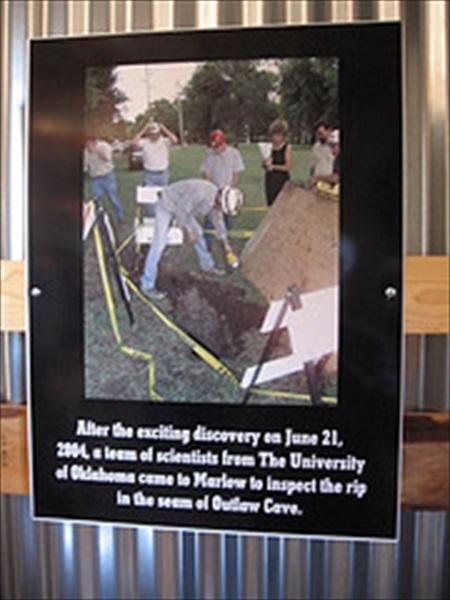 And, on the far right, is Lula’s son, Guy, who died on the athletic field. 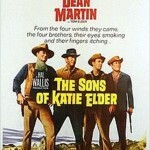 These three untimely deaths are covered in the book. 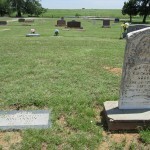 Headstones closest to the camera belong to Walter’s older half-brother, G.T. 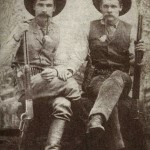 Garvin, and his wife Nancy. 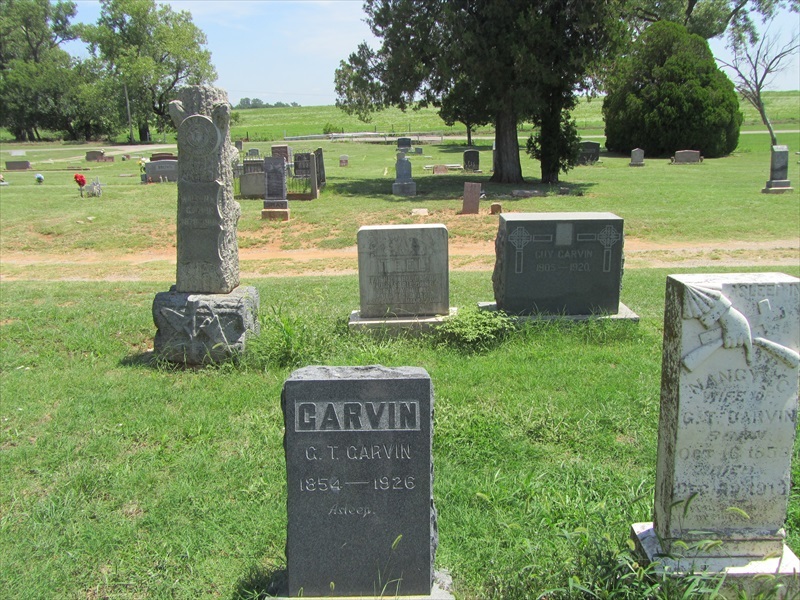 Angling to one side of the Garvin plot, one can see the flat tombstone in the foreground that marks the grave of Glenn Garvin, Lula’s son that died as a toddler. 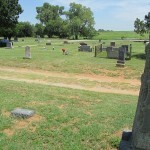 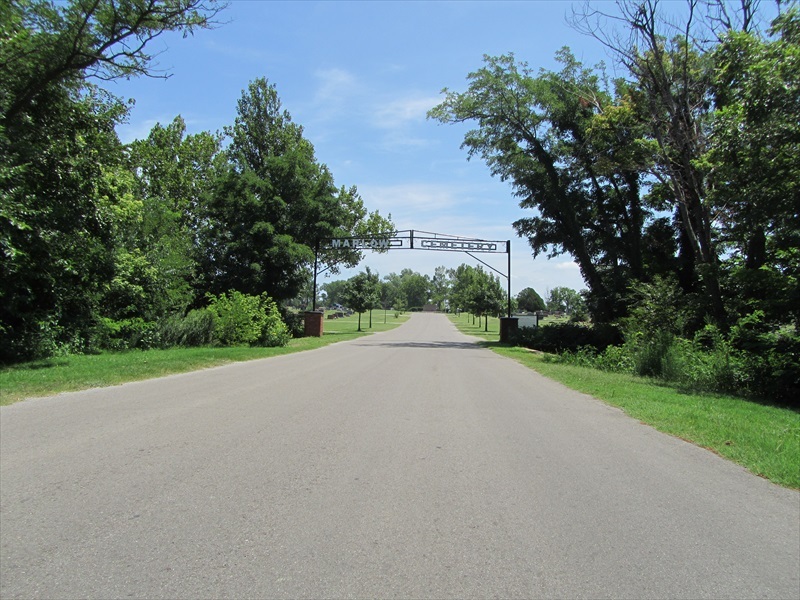 To the left, one can see the small Kincannon family plot (white marker), then to the left of the fenced plot in the distance is a gray tombstone and behind that, the Berch/Hollingsworth plot. 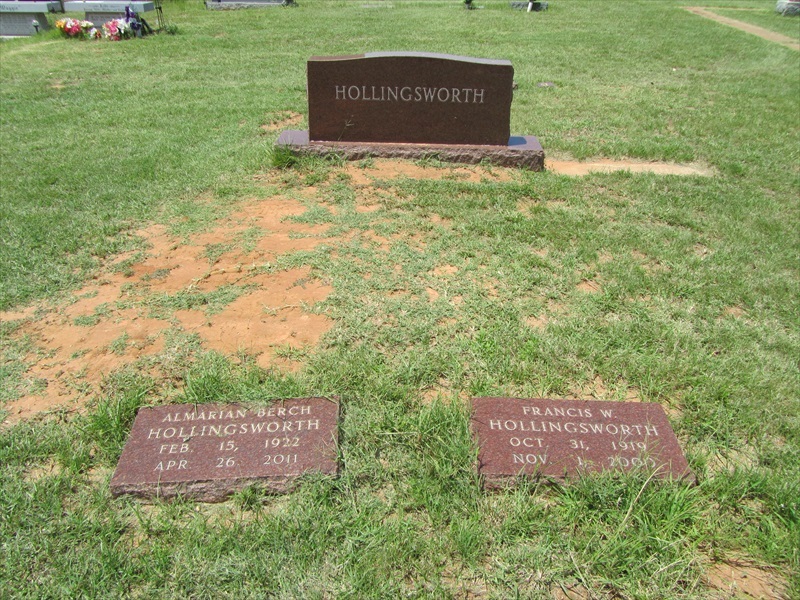 The Berch/Hollingsworth plot began with the burial of Albert Berch in 1923, the site chosen by Lula so that he would be near her first family and her sister Fannie. 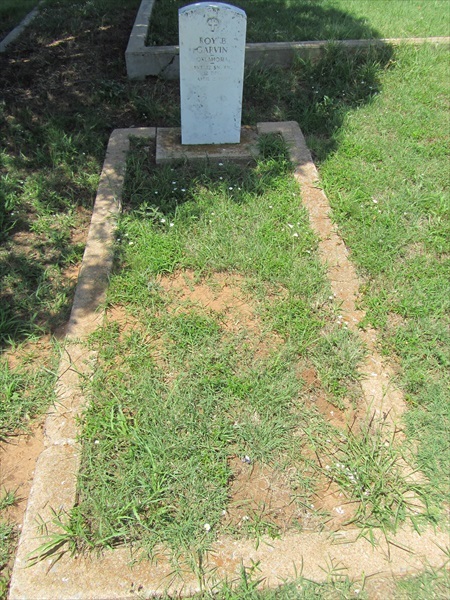 This well-outlined grave of Roy B. Garvin is in the family plot at the Marlow Cemetery as well. 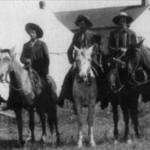 Roy was murdered in 1921 by his cousin Della, in revenge for Roy’s murder of Della’s husband. 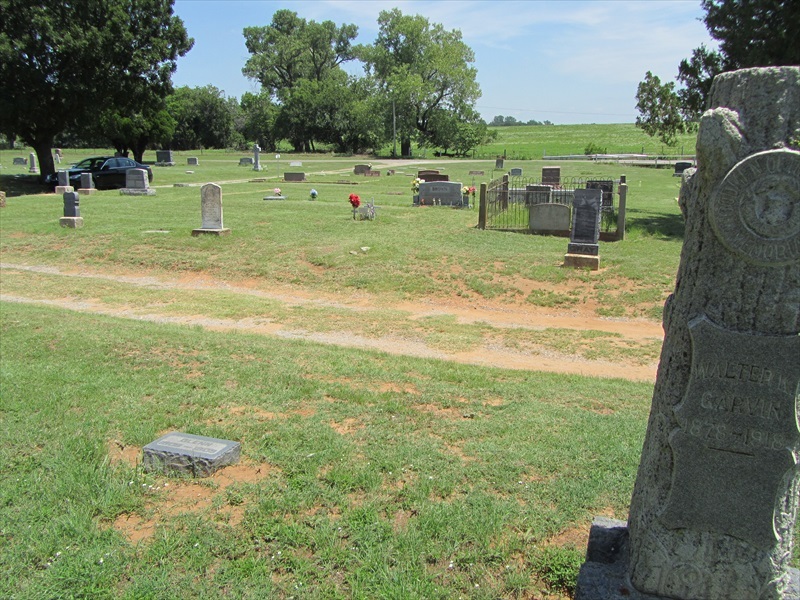 Roy was the son of prominent rancher James R. Garvin, Senior, brother to G.T., the latter in this same burial plot. 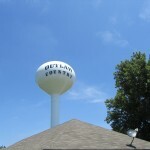 So, G.T. 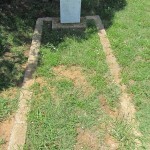 is buried next to his nephew Roy who killed G.T.’s son-in-law, with G.T.’s daughter Della then killing Roy after justice failed to convict Roy. 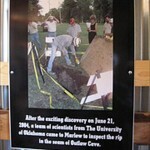 Della was found innocent through justifiable homicide.